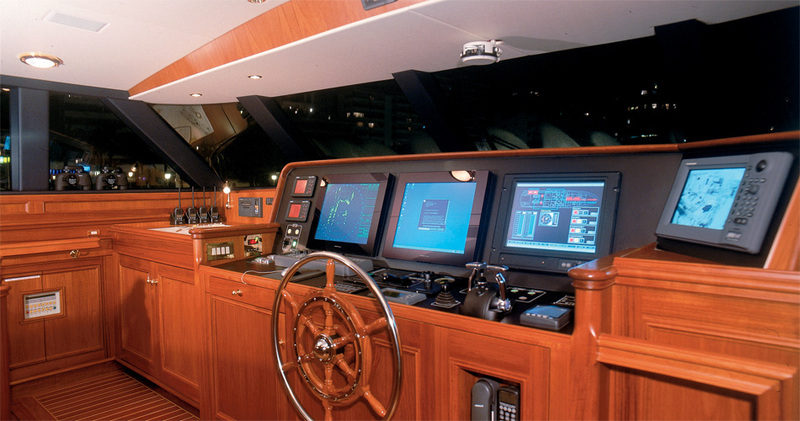 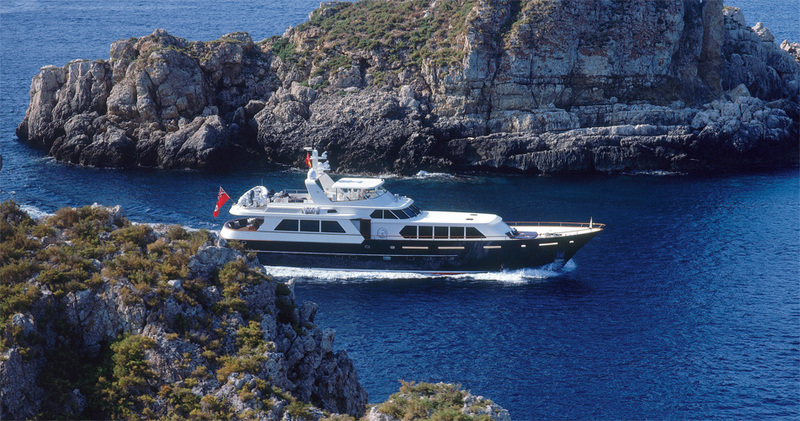 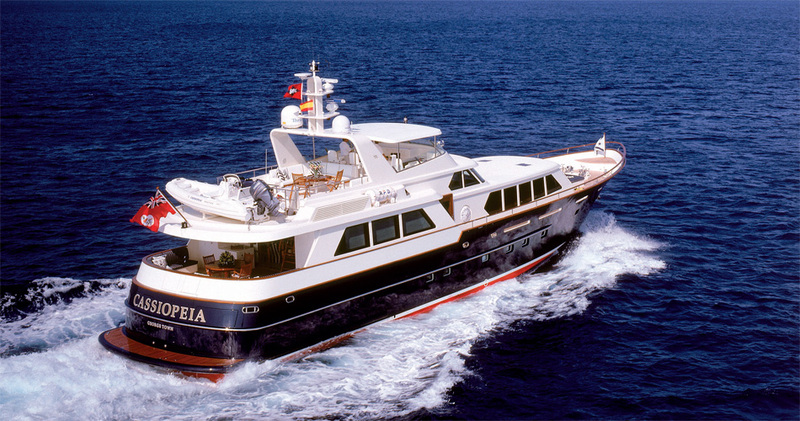 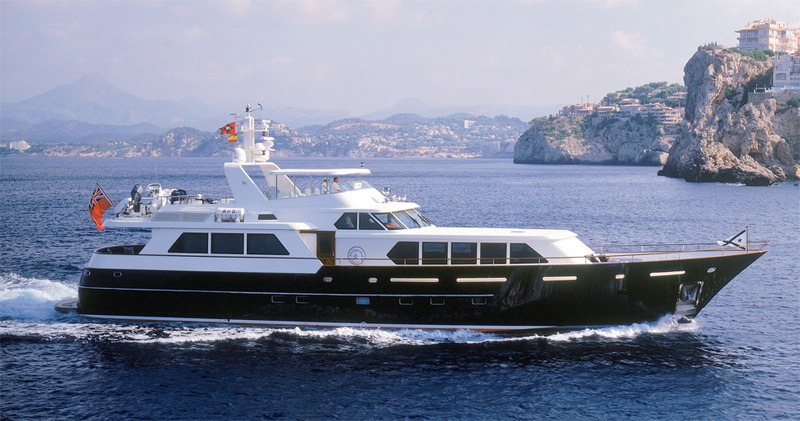 M/Y Cassiopeia is an all aluminum split-level pilothouse motor yacht with the exterior designed in a timeless style with all the comfort and technology of a modern super yacht. 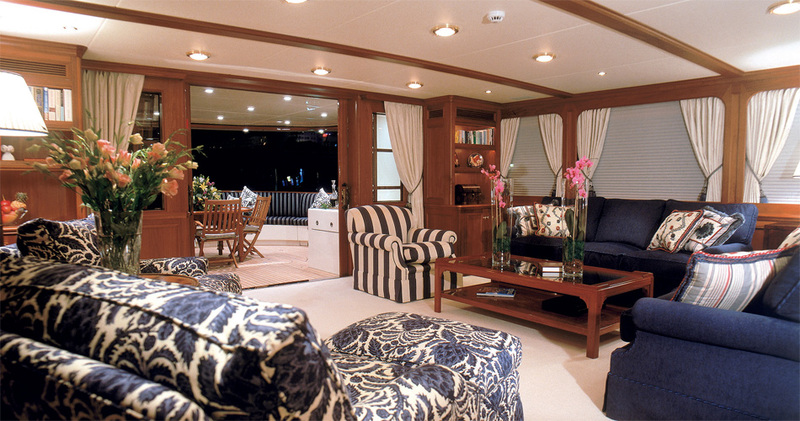 The interior is traditionally styled with wood-paneling throughout. 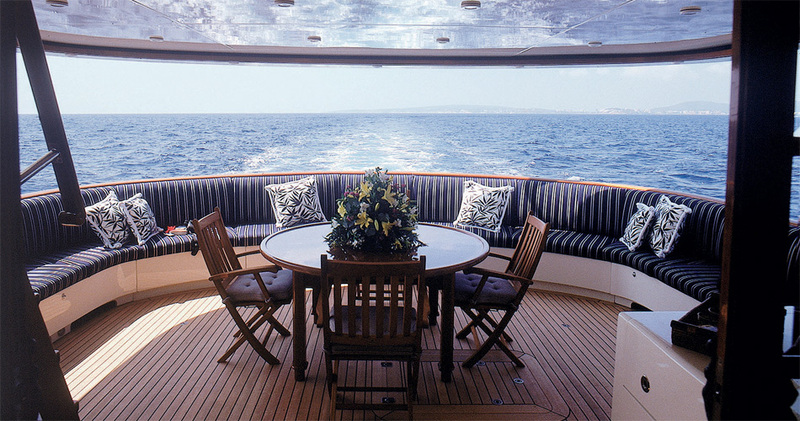 Special consideration was taken to reduce the structure vibrations and noise level.